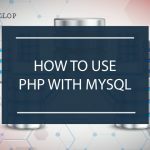 This is the definitive, step-by-step guide to learn how to use PHP with MySQL, including working examples with MySQLi and PDO. 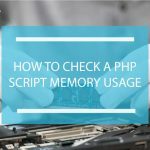 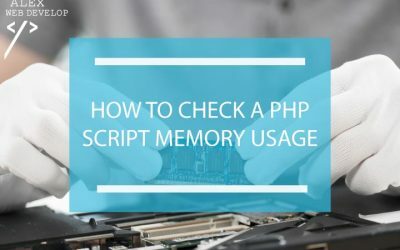 How to check how much system memory your PHP script is using with the memory_get_usage() and memory_get_peak_usage() functions. 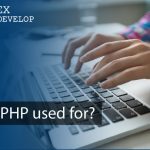 Keep reading to see 9 amazing examples of how you can use PHP (besides creating web pages).You’ll be surprised to see how many things PHP can be used for. 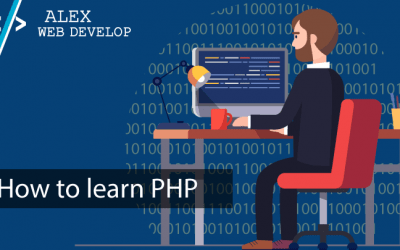 A practical, 5 days program to learn the PHP basics in less than a week and be ready to write real applications, even if you have no coding experience. 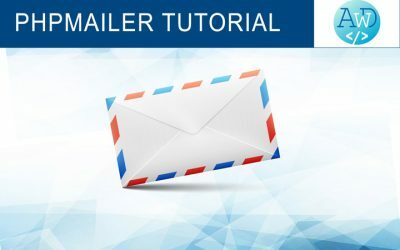 Master PHPMailer with this complete and updated 2018 tutorial: installation and setup steps (including Composer), PHPMailer class functionalities, error handling and Gmail SMTP configuration, all with working code examples. 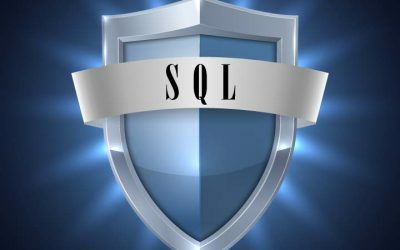 SQL injections are one of the most dangerous attacks against web applications. 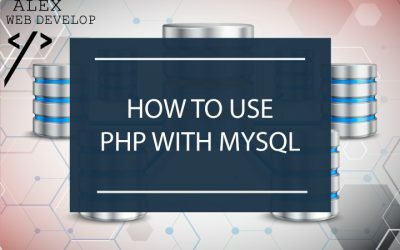 With this guide you will learn how to stay safe (using the “three essential steps” for security and prevention) and how to protect your PHP code. 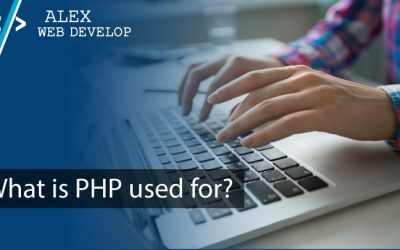 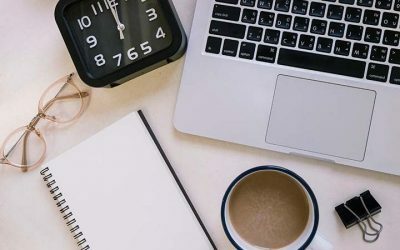 In this second part of the guide you will see the most important time related PHP functions and how to use them properly. 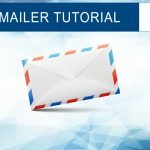 You will also learn how to solve the leap seconds problem introduced in part 1 (with a complete example). 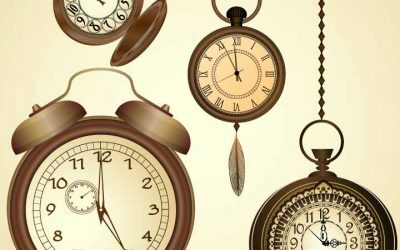 Without knowing the fundamental concepts related to time measurement it’s very easy to make mistakes. 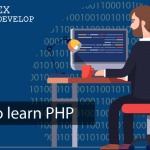 This guide starts from the beginning explaining how UTC was born and how it actually works, and then moving into the practical PHP programming techniques and functions and explaining how to use them properly. 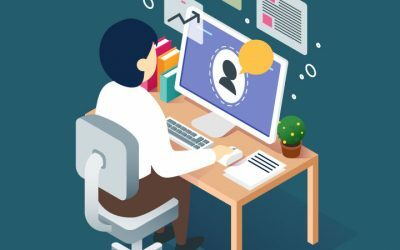 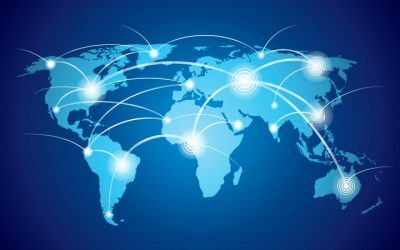 In this post you will find a simple introduction to Sessions with some examples on how to use them, a more in depth analysis of the most important functions and some facts about security that you should be aware of.